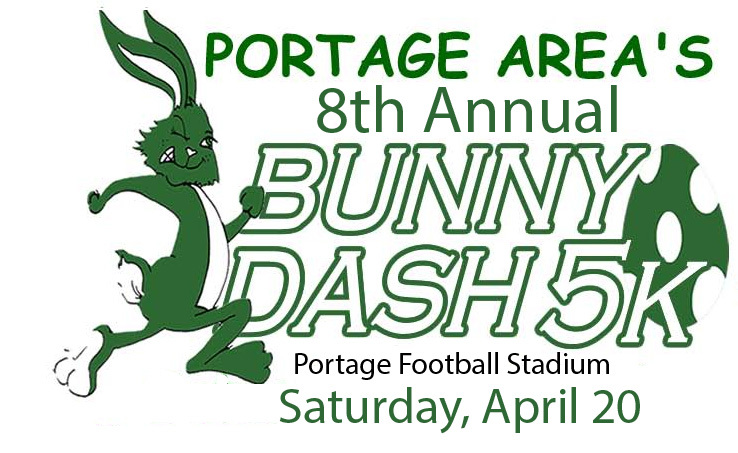 The Portage Volunteer Fire Company has received a very generous donation from a local business for 90 dual purpose smoke/carbon monoxide alarms. 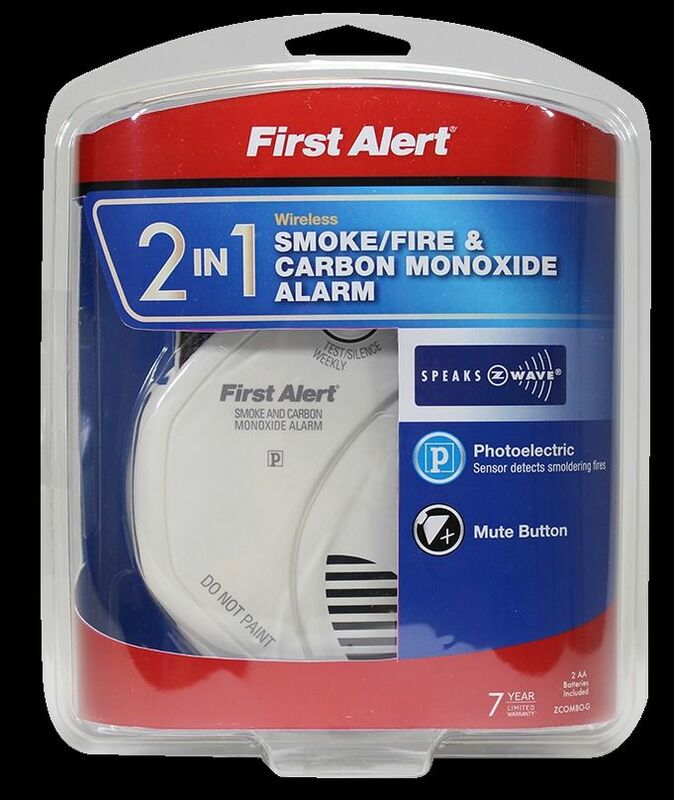 These are to be given out to our community free of charge for any household that does not currently have a working alarm and is experiencing financial difficulties making them unable to put this life-saving tool in their home. Please message us for details, or call 814-736-4626 if you are in need. This will be limited to one alarm per inquiry and first come, first served. On Wednesday, March 27, Mr. Kargo's G&T students participated in a presentation titled "The Goal Club." The objectives of this presentation were to foster brain development, build confidence and success, and cultivate a growth mindset. 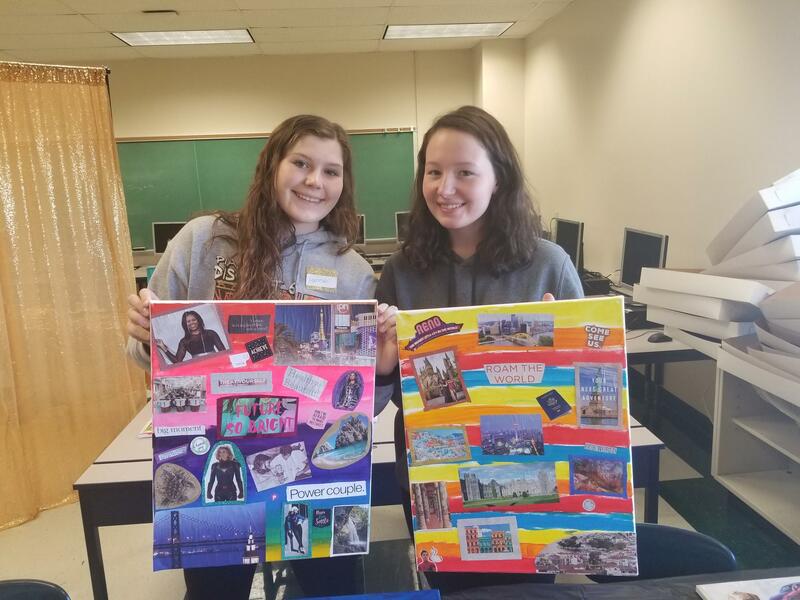 The students tapped into their creative abilities as they created "Vision Boards" which they made on canvases with future goals in mind. The final product was a keepsake for each one. The students really enjoyed this method of creative thinking and did a tremendous job on their creations! 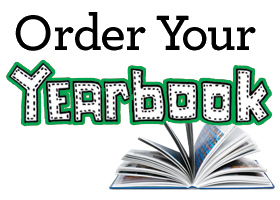 High School yearbooks are on sale now until May 13, 2019 and can be purchased for only $58.30 by clicking this link. 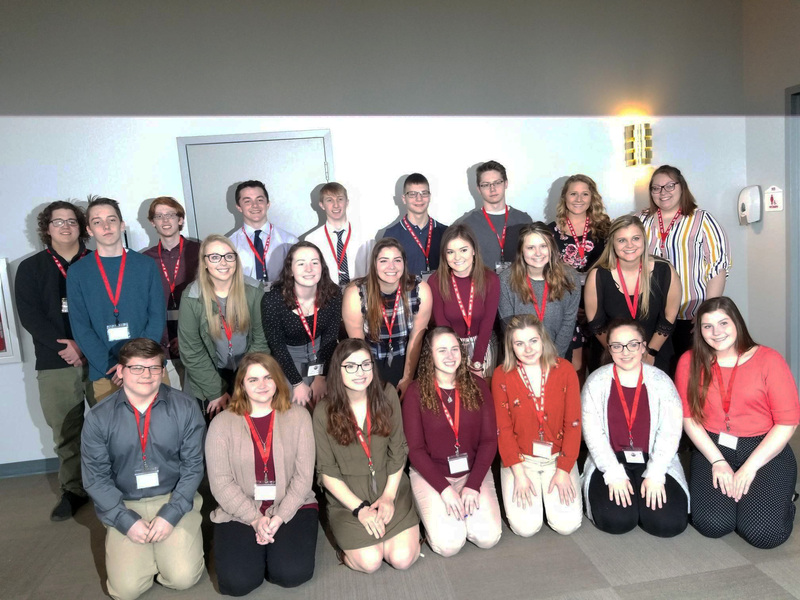 On Friday, March 22nd, Mr. Kargo's Senior High G&T students and Mrs. Gribbin's Accounting students attended Business Day at St. Francis University. Business Day consists of 3 competitive stations in the morning (Marketing in a Minute, Business Ethics, and International Business). Teams of 5 students are then scored in each station and the top 6 scores advance to the Business Bowl in the afternoon. One of out teams placed 2nd out of the 17 teams after the morning session (team members were Summer Viscusi, Hannah Papcun, Olivia Kissell, Rhianna Benton, and Corey Sossong). Even though they did not win the overall championship, they represented our school well! Business Day once again proved to both an enjoyable and educational experience for our students! 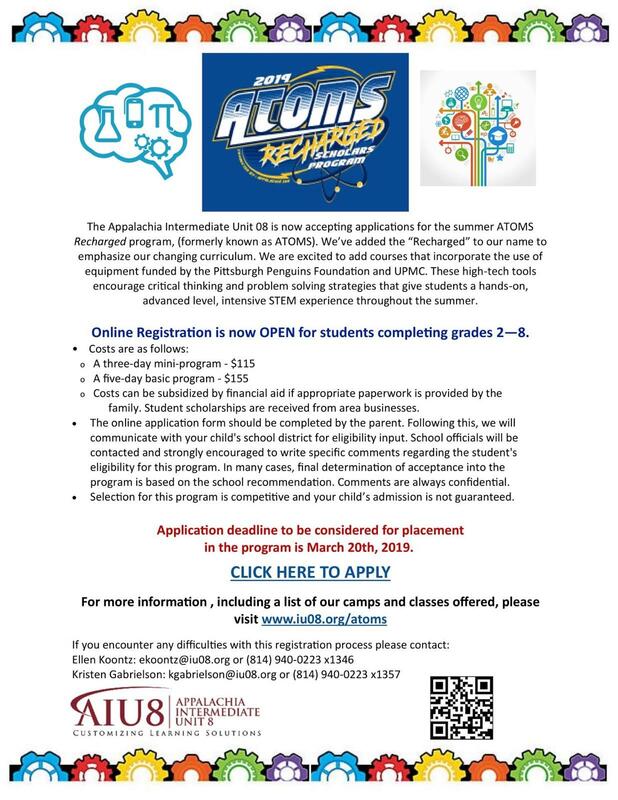 The Appalachia Intermediate Unit 08 is now accepting applications for the summer ATOMS Recharged Program. 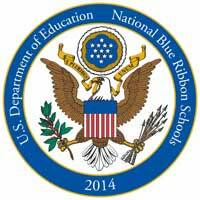 Online Registration is now open for students completing grades 2-8. For more information, including campus and classes offered, please visit www.iu08.org/atoms. PHEAA has created a video with some helpful tips for financial aid planning. Click here to see the video.